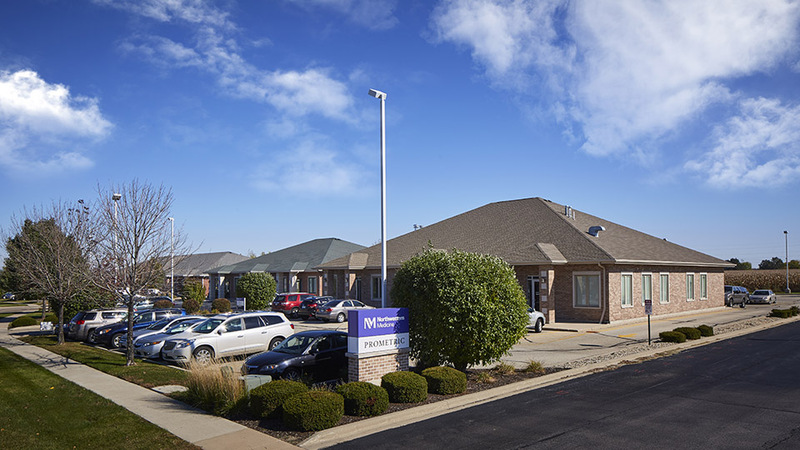 Northwestern Medicine Regional Medical Group Family Medicine physicians care for every stage of life from newborns to adults. From routine screenings, annual check-ups and education, our family medicine physicians focus on preventive medicine to keep your entire family healthy. We specialize in diagnosing and treating everything from the common cold to chronic illnesses, and coordinating your care if you need to see a specialist. Our family medicine physicians are highly trained and board-certified in all areas of primary care – just one way that we demonstrate our expertise in providing exceptional care and a patient experience that stands among the very best.